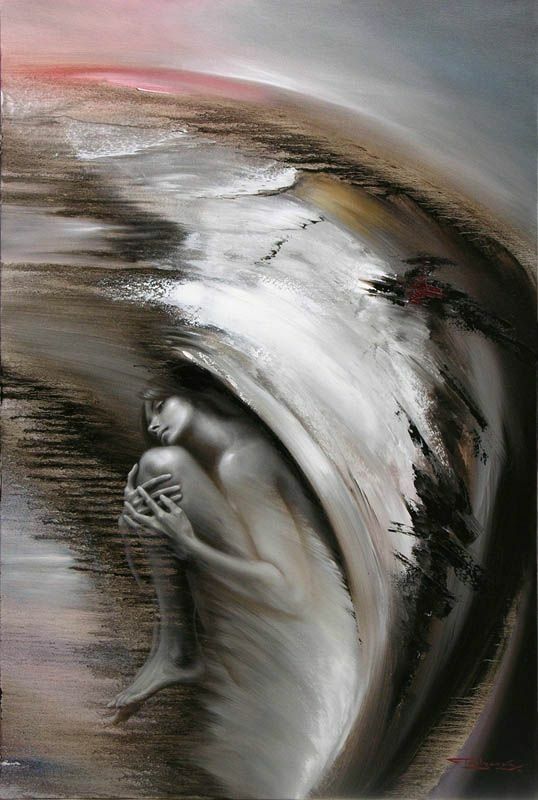 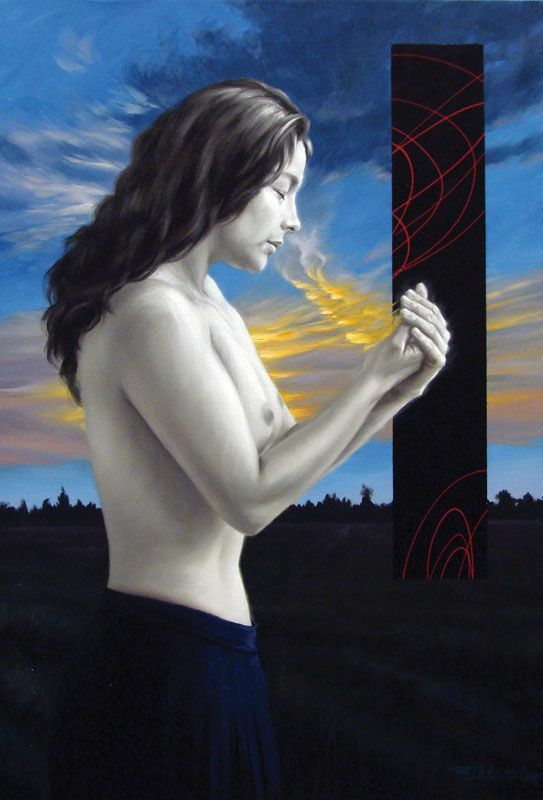 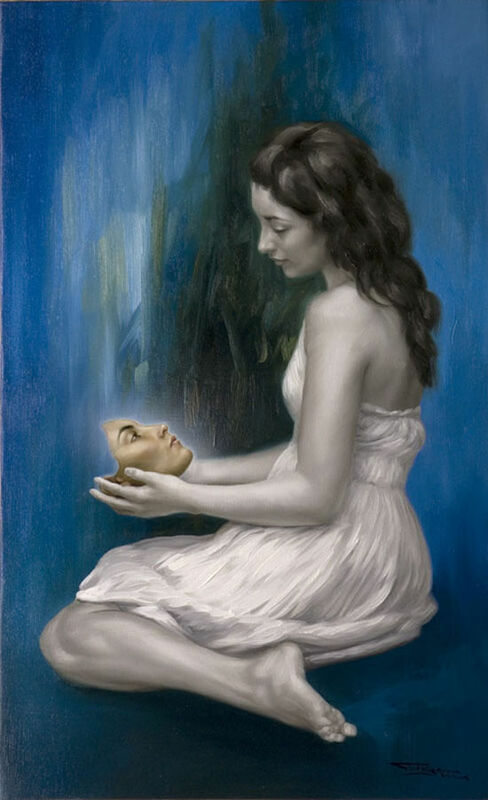 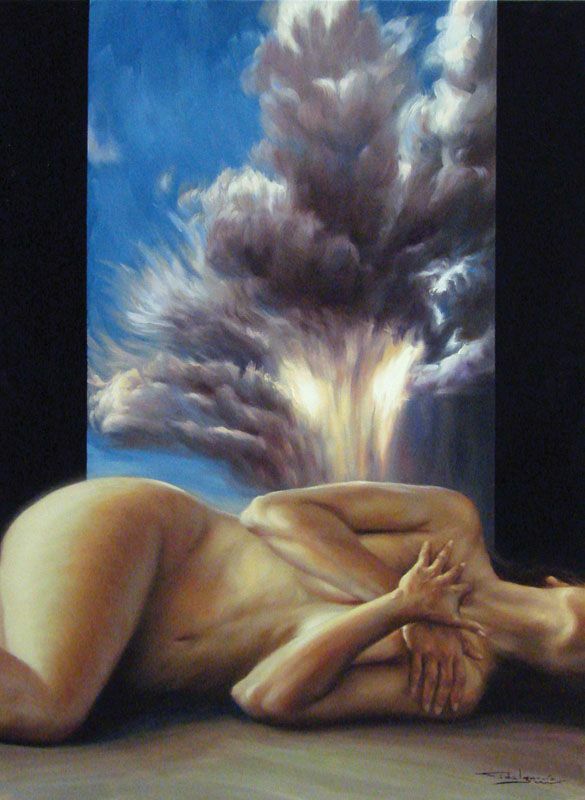 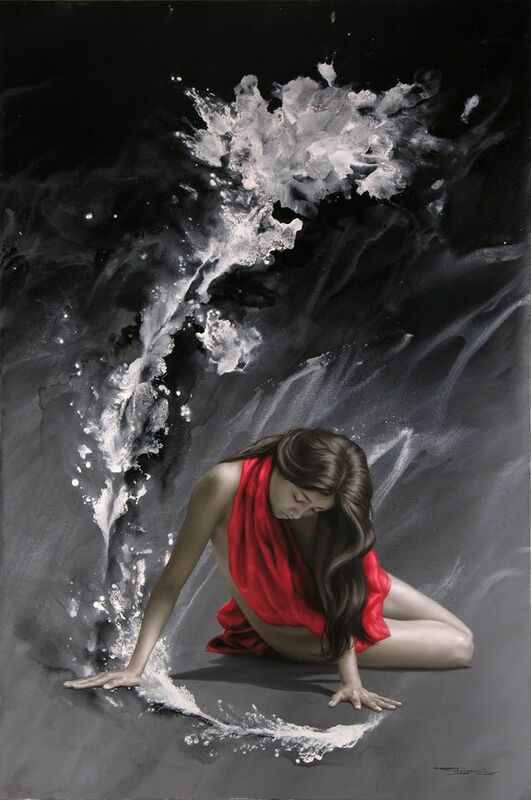 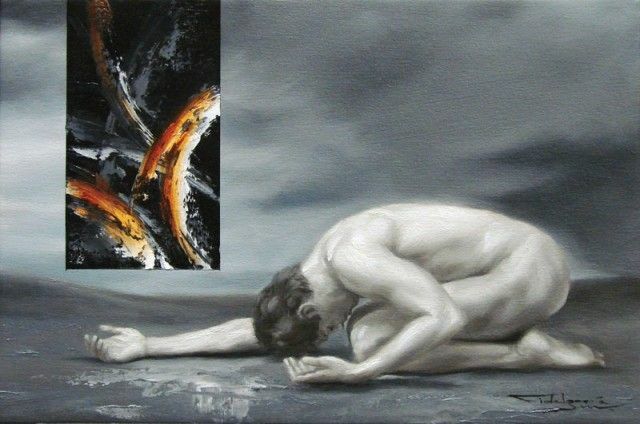 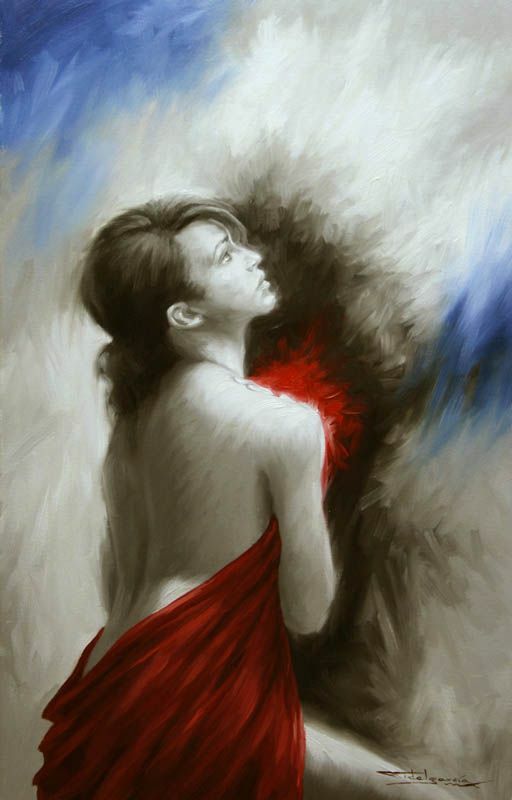 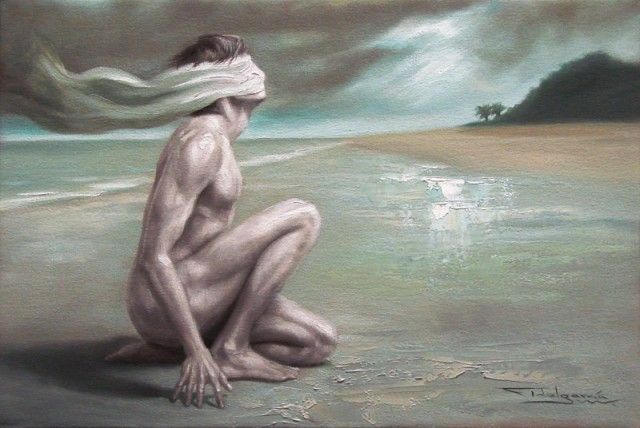 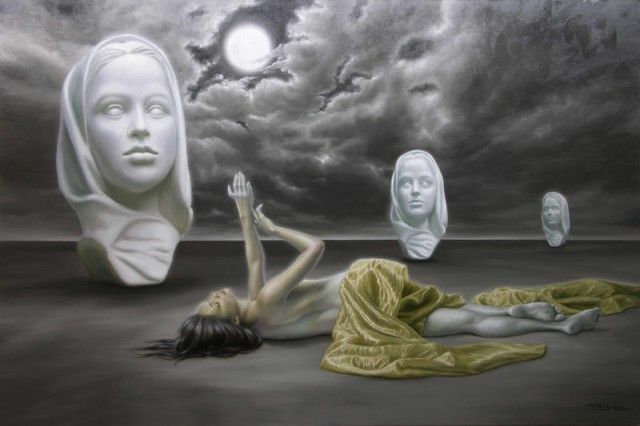 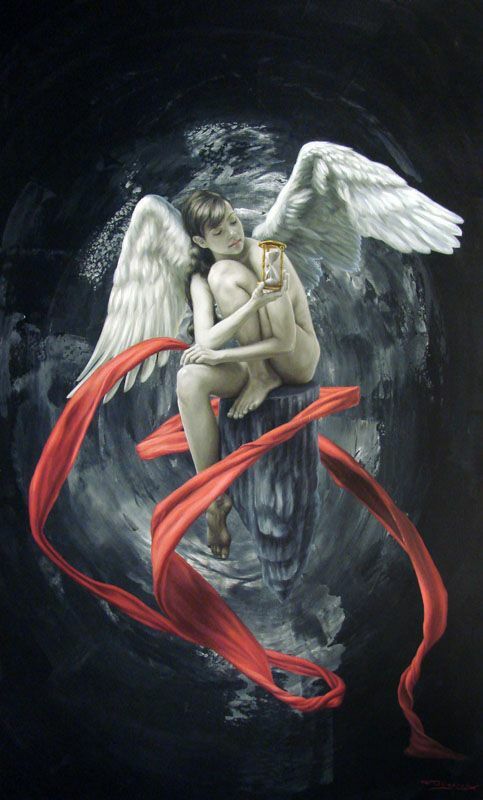 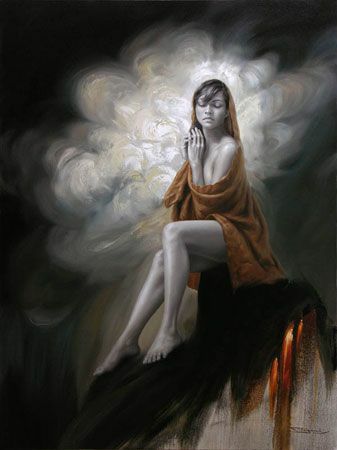 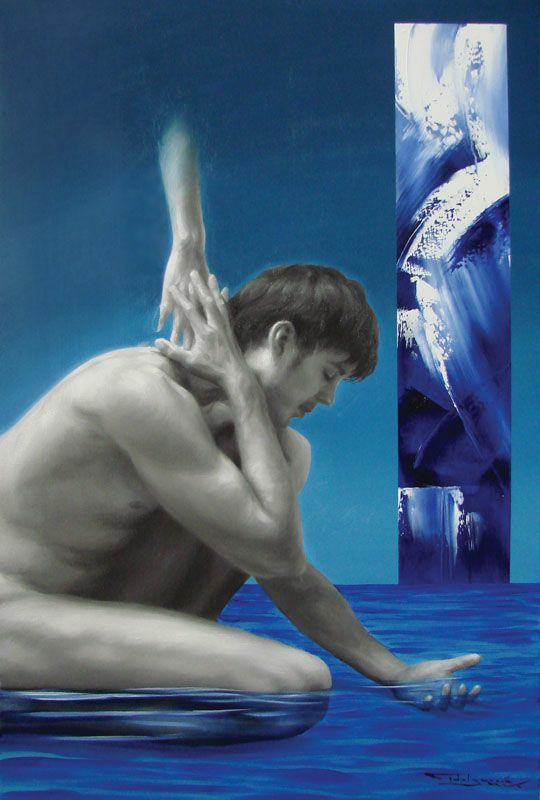 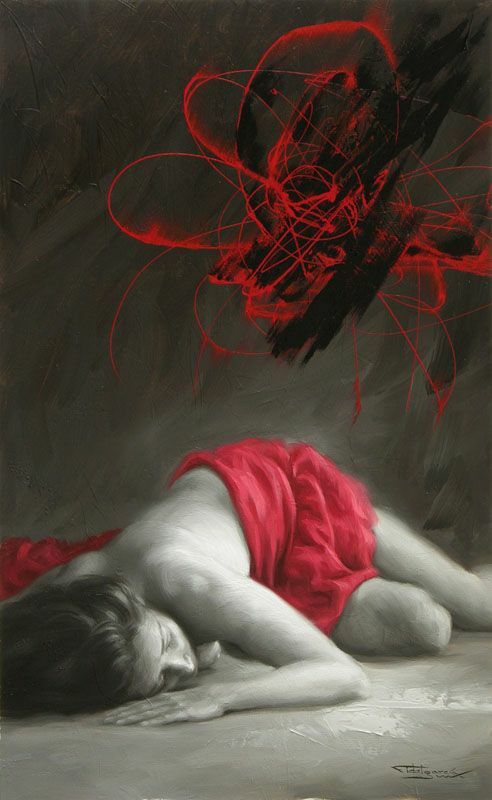 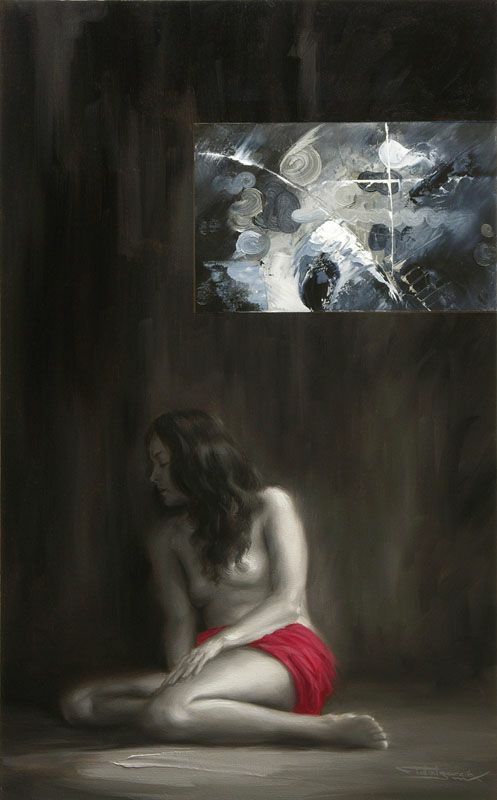 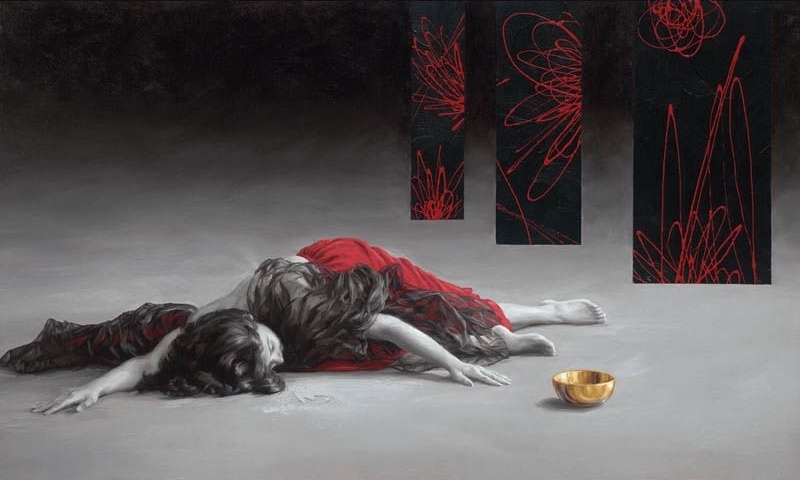 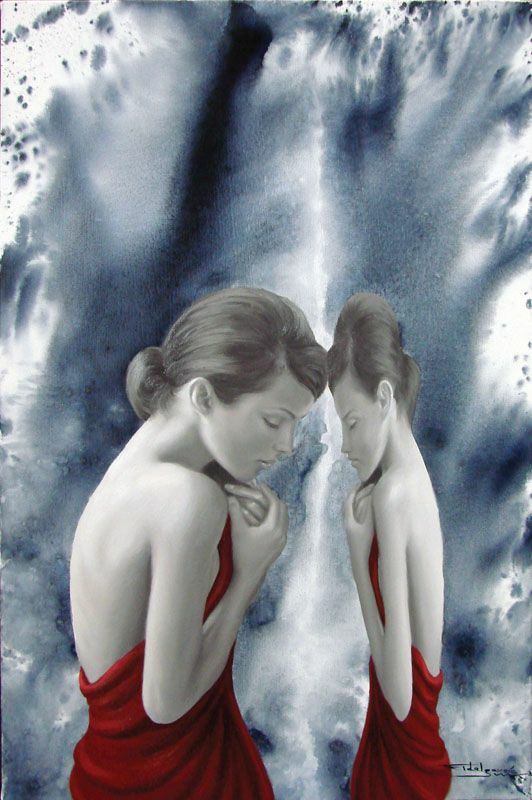 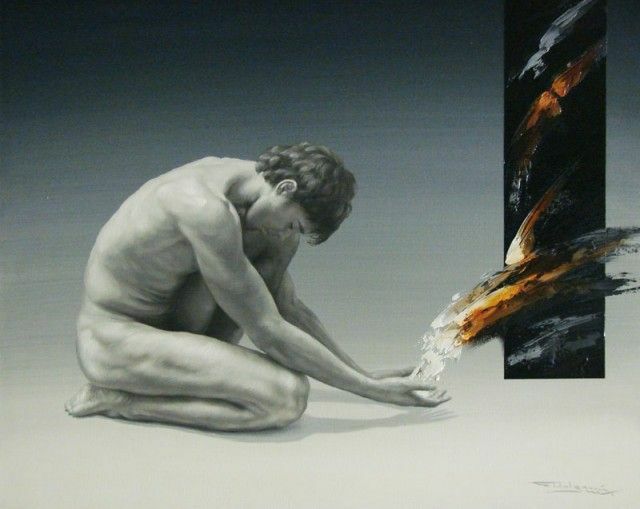 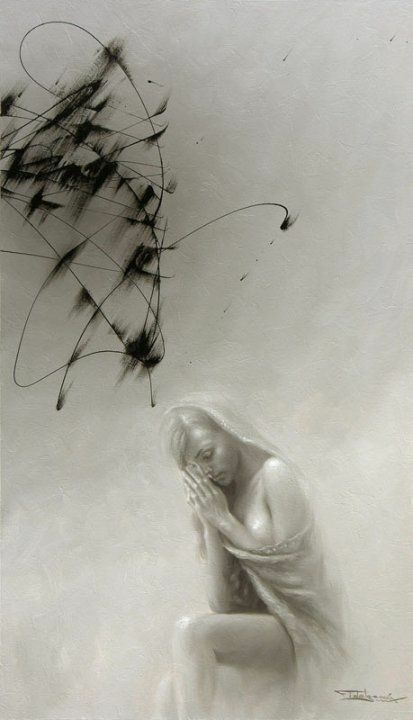 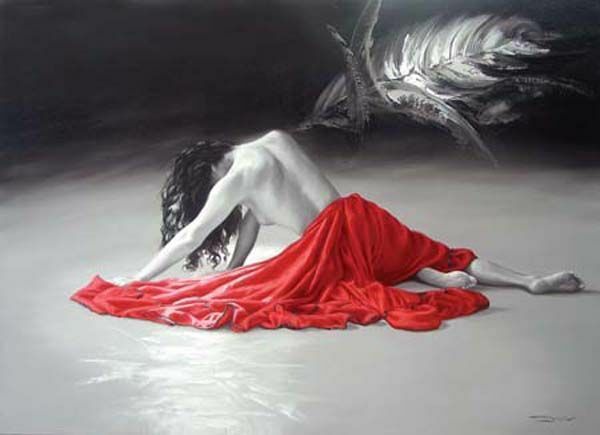 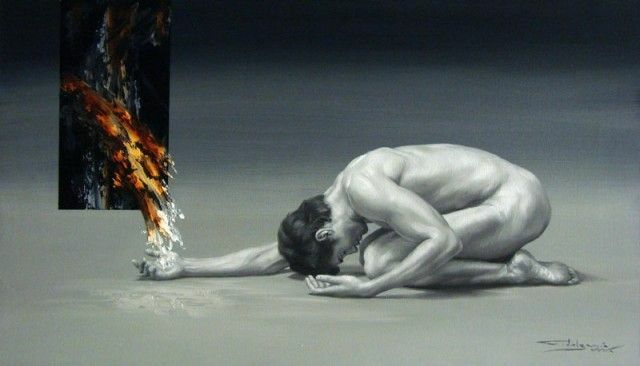 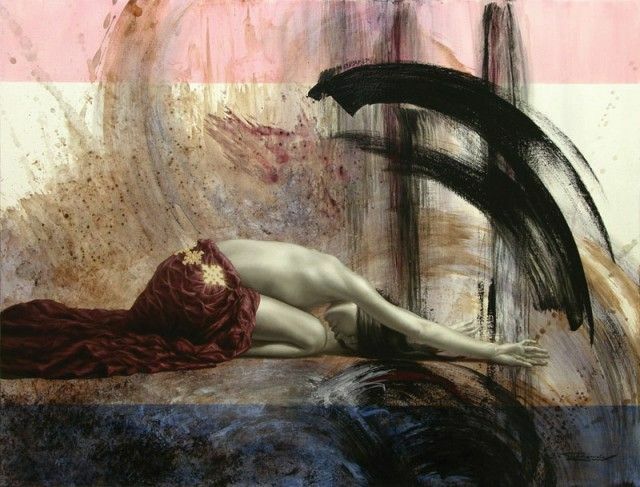 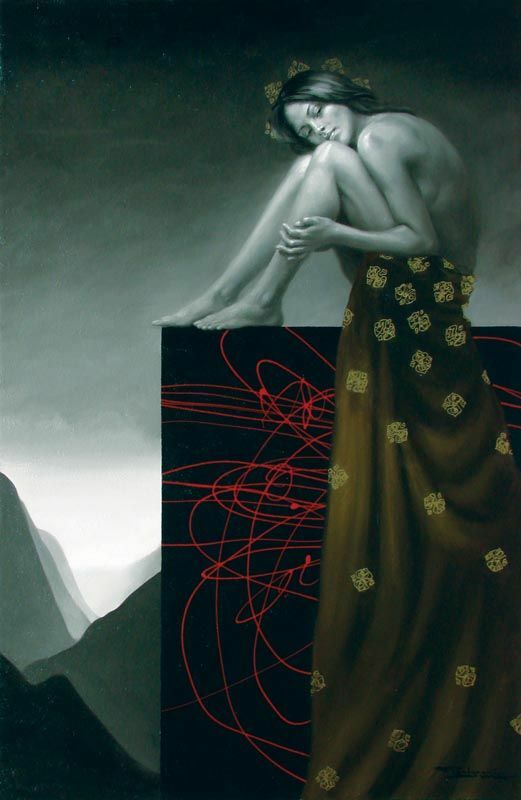 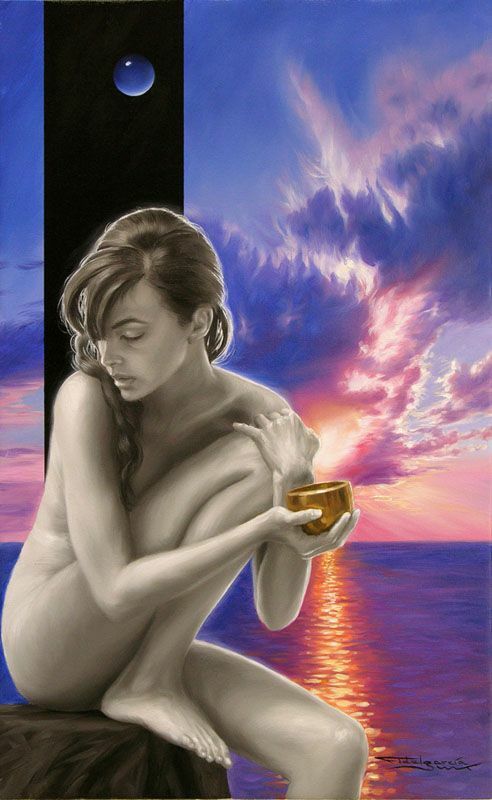 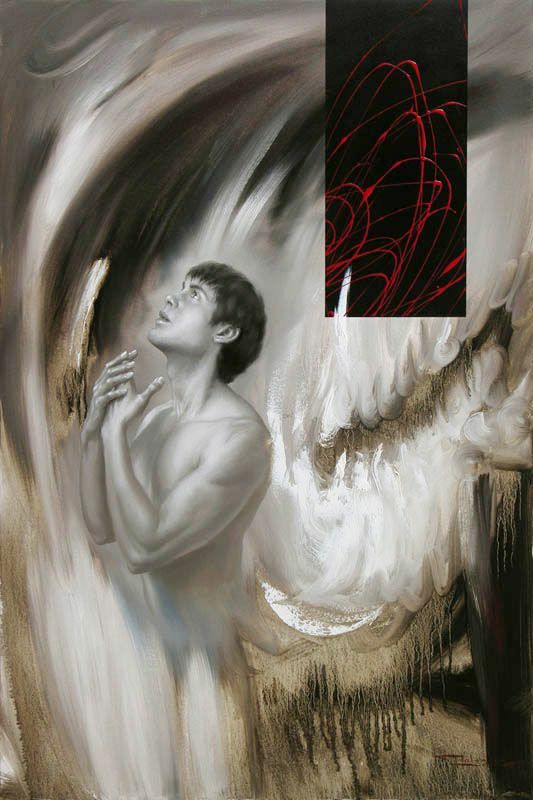 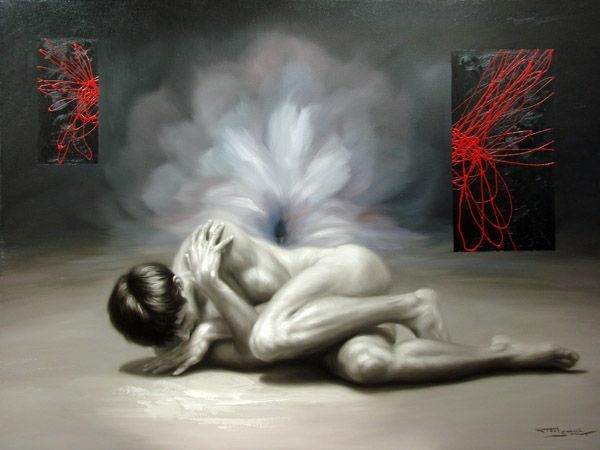 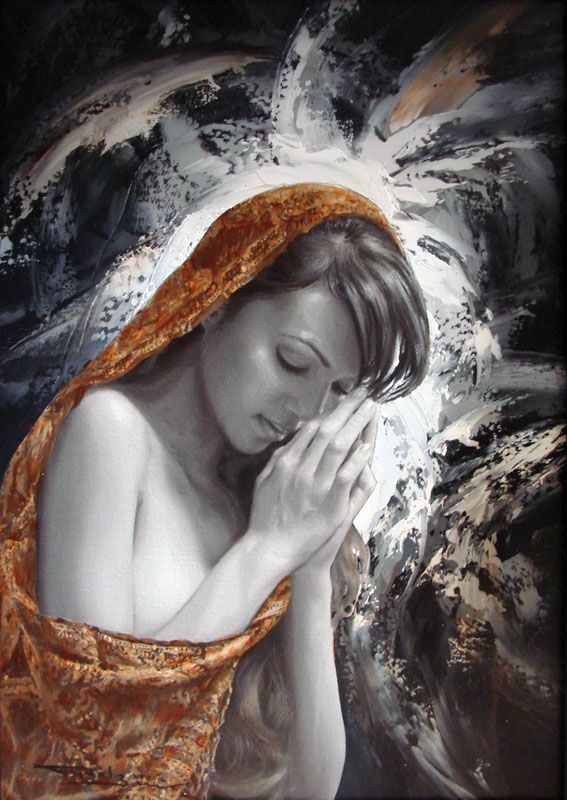 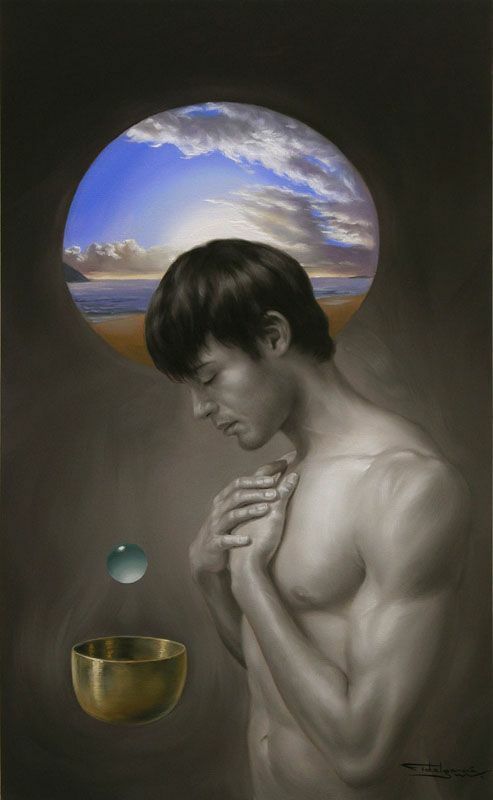 Fidel Garcia* is an Mexican painter, known for working in the figurative realism and abstract expressionism style. 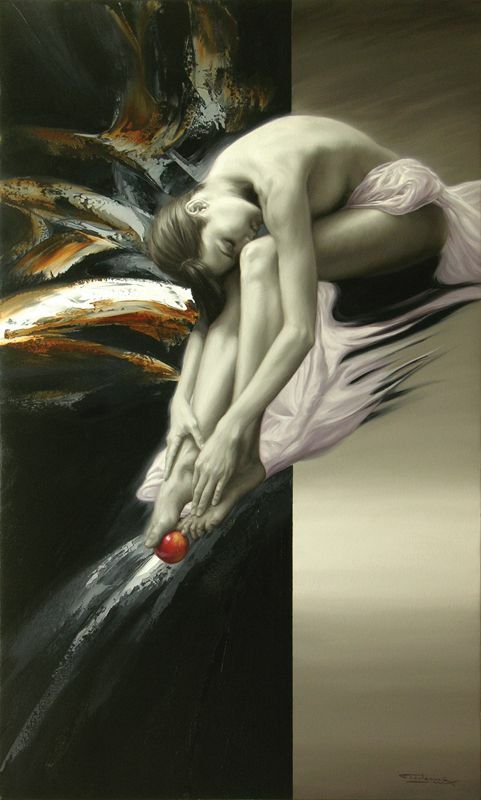 Garcia was born in Mexico City on March 16, 1960. 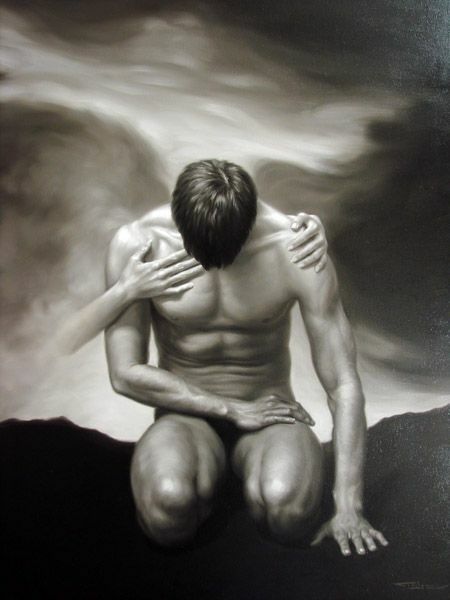 It's wonderful how the invisible hand of love touching. 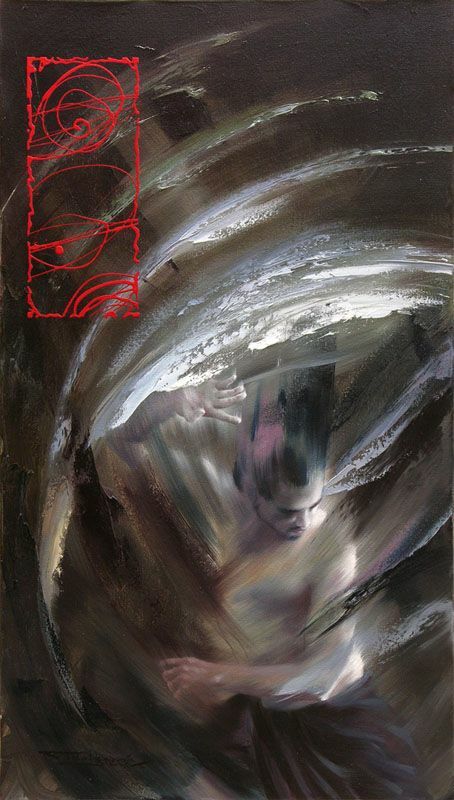 Underwater pictures are beautiful.